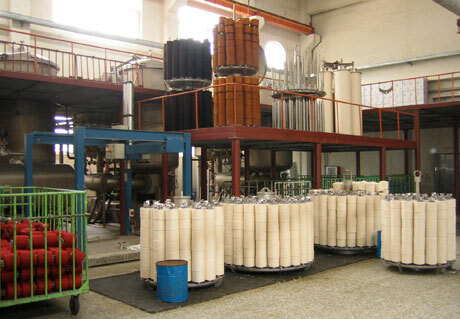 In previous article we have discussed on typical yarn dyeing process, isothermal yarn dyeing process. In this article I will discuss on flowchart of migration process of yarn dyeing. NaOH(Pearls) is injected for 5-6 min at 500C & the Run for 6 min.